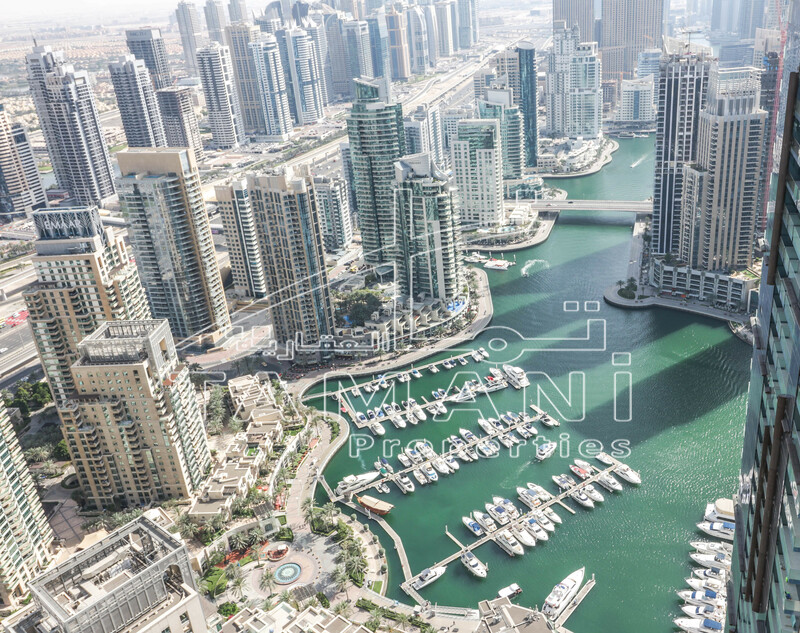 Appreciate the experience of living in a luxurious apartment situated in one of Dubai`s most prime locations Jumeirah Village Triangle, and favor classy furniture and dazzling perspectives of Dubai Marina. Every loft in Al Jawhara tower reflect and new bearing of extravagance and rich way of life, minutes from real attractions like Dubai Marina, JBR, Inb Battuta Mall, Palm Jumeirah among others. making it the most attractive private place in Dubai, another experience of living in a cutting edge tasteful setting.